Alex Williamson’s latest show, So Wrong It’s Wrong, was in town and Shea Evans has the definitive review of the Loosest Aussie Bloke’s set. Having been exposed to Alex ‘Shooter’ Williamson’s Loosest Aussie Bloke videos when they first came out, I was rather excited to attend his last Saturday night show at Wests City. 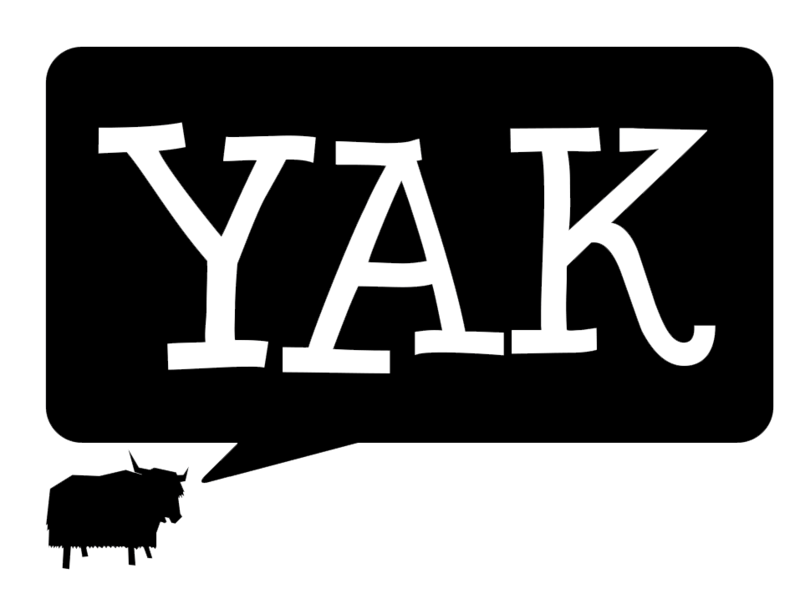 A big thanks to Alex and his team for providing Yak with a ticket, that was loose! Williamson’s show, So Wrong It’s Wrong, certainly lived up to its name. The humour was crude, rude, and loud, but at times surprisingly insightful. He made fun of the audience, he made fun of himself, and he made fun of Australian culture, often in some shocking or graphic way. After opening with the usual ‘we love to do XYZ in Australia and our animals are weird’, Williamson turned to Australia’s obsession with gambling. This was the first bit that made me laugh out loud, his satirical take on the apps and ads that encourage us to throw money away was truly hilarious and poignant. It was followed up, though, with his admitting to having recently had chlamydia and calling his previous partners to advise them to get checked. This led to a joke about sexual assault and a joke about putting googly eyes on a glory hole in a public bathroom. I admit to laughing at the latter, but there was some very off-colour humour throughout the set that I thought strayed too far. But that’s what you sign up for when you go and see an Alex Williamson show, I guess. Williamson’s comedic characterisation of the affable bogan takes the Aussie tradition and updates it. Think of a modernised Rodney Rude or Kevin Bloody Wilson, but cranked up to the highest limit and beyond. You either hate or love the places he goes, no line isn’t crossed. I heard a lot of things that made my soul gag, but I’ll be darned if it wasn’t highly entertaining. There were times when I thought he might have become an embodiment of the things he used to joke about in his earlier comedy, that he might have transitioned from ‘making fun of people who take drugs is funny’ to ‘taking drugs is funny’, but that’s life. One of the funniest aspects of Williamson’s comedy was his audience interaction. Some comedians try to ignore people talking during their set, or fend off hecklers with some witticism, not Alex. His approach was to shout back at them, loudly hurling down the most obscene obscenities and piling so much abuse on their heads that they physically would not have been able to stand up and leave if they’d wanted. Alex put one heckler in their place after a humorous monologue about collecting cigarette packets like trading cards (“Aww sick! I’ve got gangrene, trade you for lung cancer?”). The heckler quietened down for good after having “I HOPE I SEE YOU ON A CIGGIE PACK SOON” screamed at him. His style is energetic and in your face, and his personable charisma really comes through in his performance. Sitting there watching the show, you almost feel like the poster boy of the neo-bogan movement is having a conversation with you from the stage. There were no dull moments, Williamson owns the floor and the crowd adores him. He uses every opportunity available to make a joke, people returning from the bathroom, people talking, people using their phones, everyone is fair game. Williamson even made comedic use of the fact that his guitar mic wasn’t working, causing red-faced event staff to run onto the stage and fix it. There were two musical interludes, original songs performed by Williamson on his guitar. The first was ‘An Ode to My Drug Dealer’, a song that laments the arrest of a much-loved supplier but ends on a happy note when it becomes clear that “now I don’t have to pay back the 800 I owe ya”. The second song was about how people should be more impressed with his gaming achievements but sung in such a way that I could not write here. Williamson’s musical ability is significant and his voice rich. He could easily make it as a singer if his comedy thing doesn’t work out. All in all, Alex Williamson put on an electric performance that shocked the audience. It was at times distasteful to the point of disgust, but I’m sure Williamson would take pride in that. Perhaps I’m too sensitive. I laughed, genuinely and a lot, and was well entertained. The man seems in his element on the stage. You feel as though you’re sitting in his lounge room and he’s just come home from work, happy to have found you there. 3.5/5 stars. I’d go again, but I definitely wouldn’t sit up the front. Feature image: Supplied by Frontier Comedy.